Unlike Compact Disc, DVD stand for Digital Versatile Disc or Digital Video Disc. 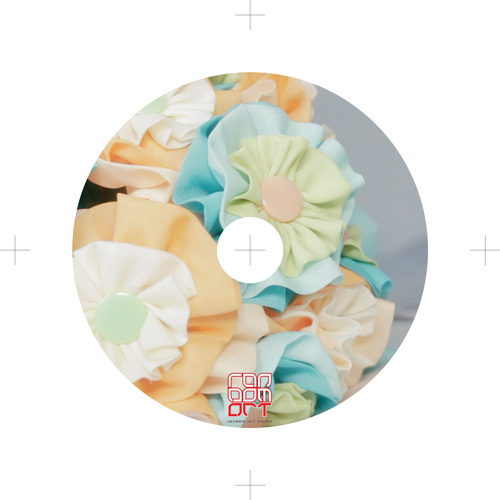 It has the exact same size and look compare to CD, but store more than six times as much data. Commercial DVDare duplicated in certain quantities(1pc-500pcs) using a master version created from a source recording. 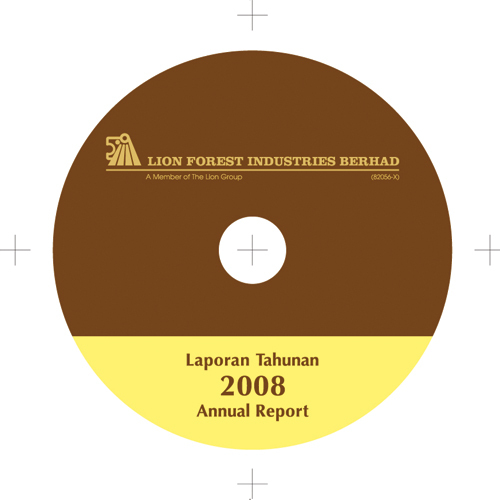 DVD duplication can be divided into few genres: DVD-R / DVD+R also known as DVD-ROM which is "recordable" DVD which can only be record once and function as normal DVD-ROM. DVD-RAM, DVD+RW and DVD-RW are known as "rewritable" DVD which can all record and erase data as many times as you want. 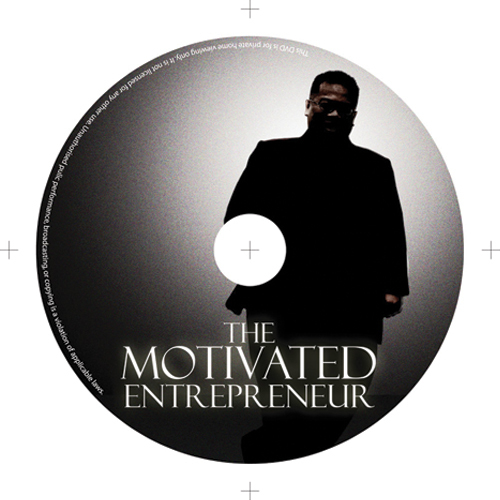 The DVD Duplication itself can either in Audio DVD and DVD-Rom but due to its large storage capacity it is mainly use for video and data storage. 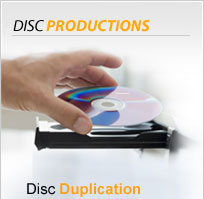 If your DVD Duplication services is 500 discs or less and exceed 700MB and less than 4.48GB , this DVD Duplication package is suitable for you, compare to other packages(such as DVD Replication). In order for us to proceed with your duplication services, we require our customer to send us their master softcopy files through email(admin@nandigital.com) or send through our mail address or kindly contact our sales personnel(+603-9133 3808) for further information. 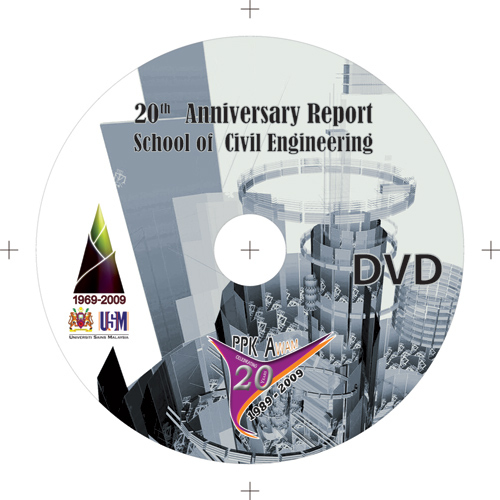 We accept all kind of file format to be burn or duplicate including software, music, annual reports, presentation DVD contents and corporate video....we ensure that the DVD Duplication are consistent with the original through the DVD Duplication package that we offer.